Aggressive blasting Black/Death Metal!!! 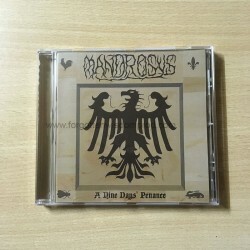 After the debut ep MANDROSYS come up with their debut album....and this album is a monster!!! 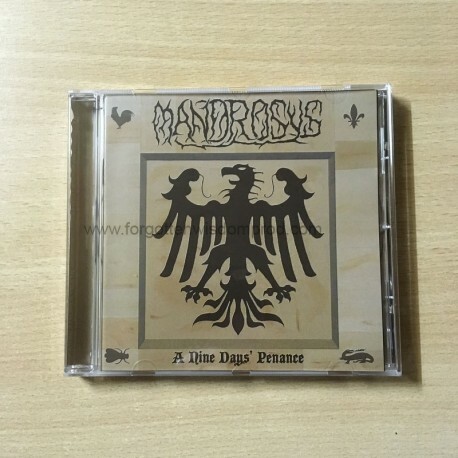 18 tracks and about 77 minutes of haunting Black and Death Metal between strength, agression and emotion with mystical acoustic and ambient-parts! The compositions are deeper and more intense, the sound professional and powerful!Comes with 12 sided-booklet!